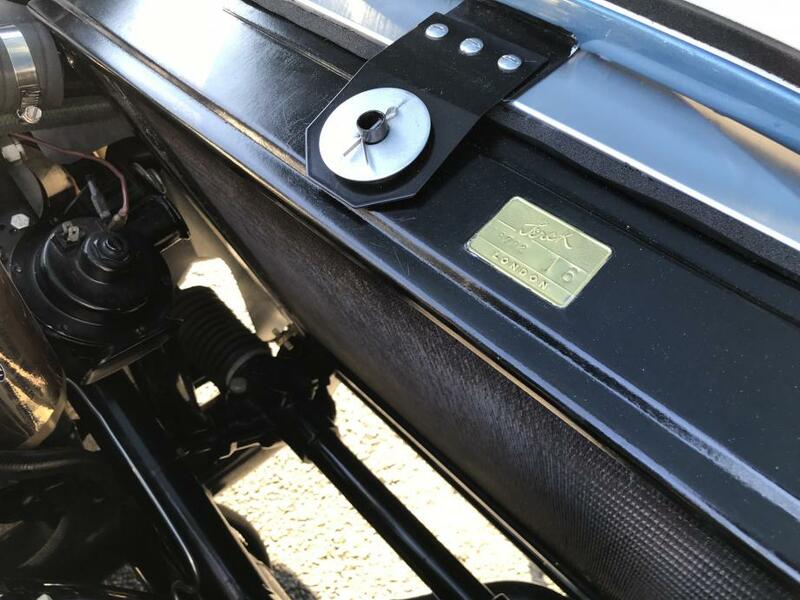 Craig will be adding my brass Serck London radiator tag to my radiator next week and I have a couple of questions. On some marques, the radiator tag had numbers stamped on them. 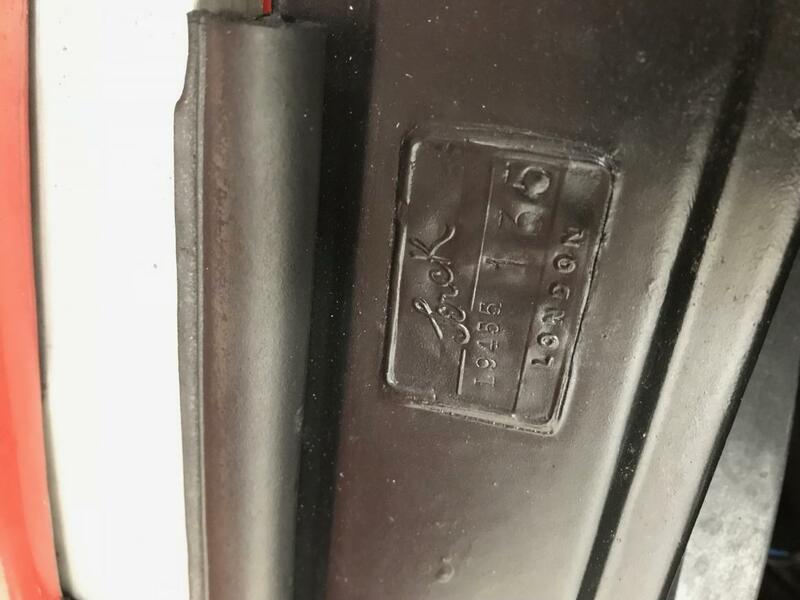 Did the original Cobras have numbers stamped on them? Also, I am assuming the tag was added to the radiator before the black finish was applied. I am trying to confirm that the tag should be black and not brass. Do you know what the stamped numbers represent? build date? batch number? other? Of course the radiators were probably changed over time. The tag should be painted black like the rest of the radiator, confirmed by my pics of 3346. The numbers on that tag are L8972 and a large 9, best I can tell. 3240’s tag is also painted black with large 84 and xx465 for the. Smaller numbers. I can’t read the first two on the photo I have. Last edited by 1985 CCX; 09-03-2018 at 06:58 PM.. Thank you Jim & Jeff - This is exactly what I was looking for. Does anyone know where you can buy new Serck radiator tags? I'd like to add one to my Kirkham cobra.